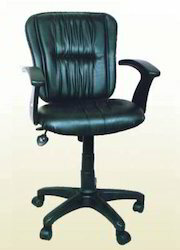 Manufacturer of a wide range of products which include staff chair, meeting room chairs, meeting chair, metal cane chair, boss chair and folding chairs. 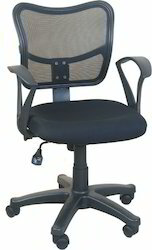 Flawless performance is driven by the STAFF Chairs and provides pleasing comfort while sitting. Our product is designed using wheels at the bottom that can move these chairs from one place to another. 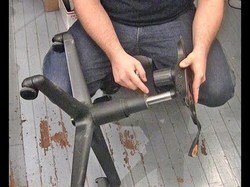 These chairs can be rotated easily and perform efficiently. the product is wide in demand for their strength and durable nature. 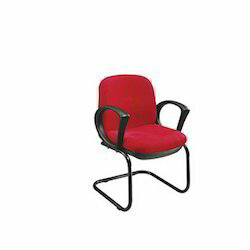 Meeting Room Chair offered comprise exciting collection of chairs made in exclusive and sturdy finish designs. Keeping in mind the requirements of corporate sector, we have designed this world-class range of Meeting Room Chairs (MRC). All our products are designed by skilled designers and artisans, who have years of expertise in this field. Besides, these products enhance the room decor. Moreover, these are also handy & ergonomic and occupy less space. 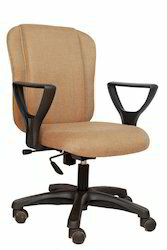 Sturdy, dependable and economically priced, Godrej office chairs are specially designed for demanding working conditions. 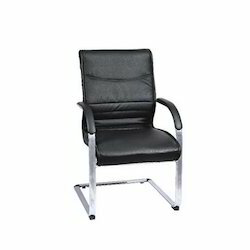 Seamlessly combining wood and tubular steel, Godrej office chairs help to create flexible space.The seat and back are crafted from durable quality hardwood and finely finished for an attractive appearance.The chairs are robust in design for resulting in static and impacts loads to give a remarkable cushioning effect. 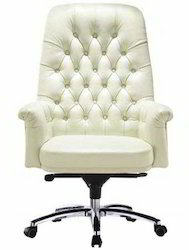 Our vast experience in this domain, we are engaged in offering an excellent range of BOSS Chair. 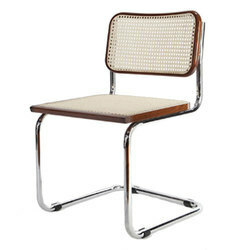 Provided chair is highly applauded in the market, attributable to its prominent features. 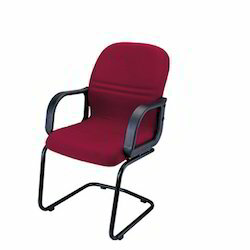 Precisely designed to offer utmost comfort to the user, this char is manufactured using quality assured material. 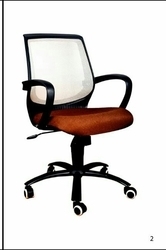 Used in offices, clients can avail this chair in a number of shapes and sizes. 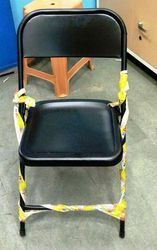 These folding chairs are very compact and comfortable chairs that are efficient to bring anywhere as durable and lightweight chairs. Our folding chairs have stainless steel body which perfectly fold fitted with soft cushioning. These folding chairs are flawlessly crafted and designed with excellent corrosion resistance. 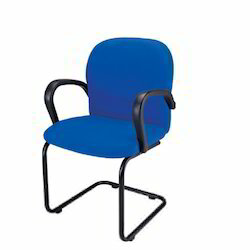 Avail from us our range of folding chairs at very affordable prices.